SNEET provides emergency services 24/7 – yes, any time day or night. 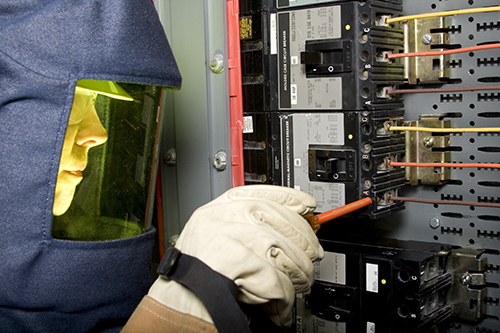 Our NETA trained and certified technicians can assist in resolving emergencies with unplanned loss of power, damage assessment, equipment failures and repairs. Assessments will be performed on the entire electrical distribution system per NETA standards. Our goal is to ensure the facility is up and running with minimal disruption. Electrical distribution systems include all switchgear, busway, circuit breakers, cables, transformers, relays, generators, and batteries. We have a vast network of suppliers providing spare parts, electrical equipment, obsolete and hard to find parts quickly, to get your systems up and running as quickly as possible. Contact SNEET immediately if you have an electrical system emergency!